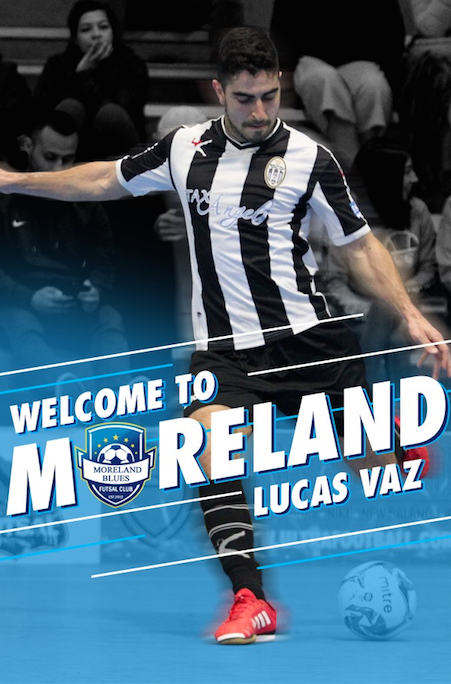 VIC: Lucas Vaz signs for Moreland Blues! LUCAS VAZ IS A BLUE! The Moreland Blues have quickly become the most powerful side in the transfer window over recent seasons and this one has been no different. Already adding Muhammed Temel to their roster for the 2019 season, Moreland already looked the title favourites on paper. 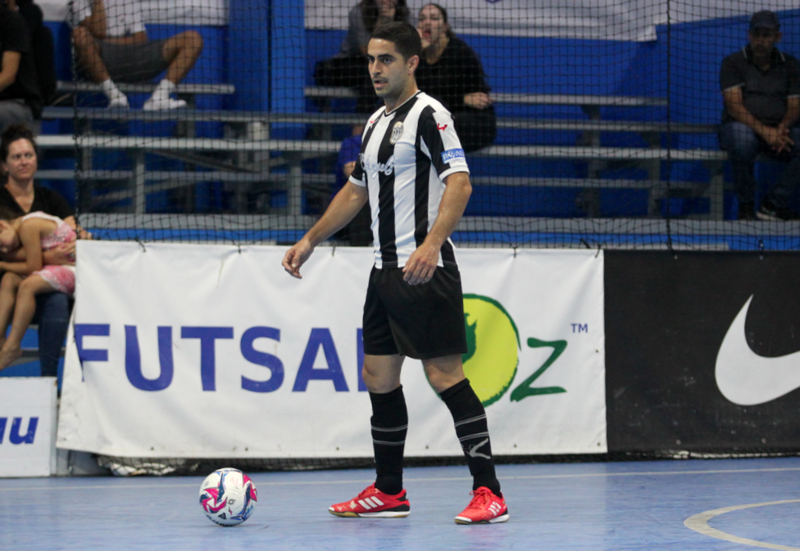 But today after acquiring the services of Pascoe Vale’s Lucas Vaz, regarded as one of the leagues premier targets, they can consider themselves the front runners coming into the new season to go hammer and tongs for the Series Futsal Victoria title. Vaz has been a Pascoe Vale mainstay for 5 years now and his move comes as a shock to the Futsal world as one of the core members of the Lions makes a high profile move. The player saying he was wanting a fresh challenge and Moreland made the move to sign one of the leagues most exciting players when on his day. President Derren Saban is no stranger to acquiring the leagues top players, with the likes of Adam Cooper, Atay Ibrahim, Muhammed Temel and now Lucas Vaz, it is clear that no side in the league is safe when Saban comes calling as the likes of Brunswick, Carlton, Hume, Fitzroy and now Pascoe Vale have had top line players taken from their finger tips by Saban and Moreland. How will Vaz fit in to the Moreland squad? Have your say.